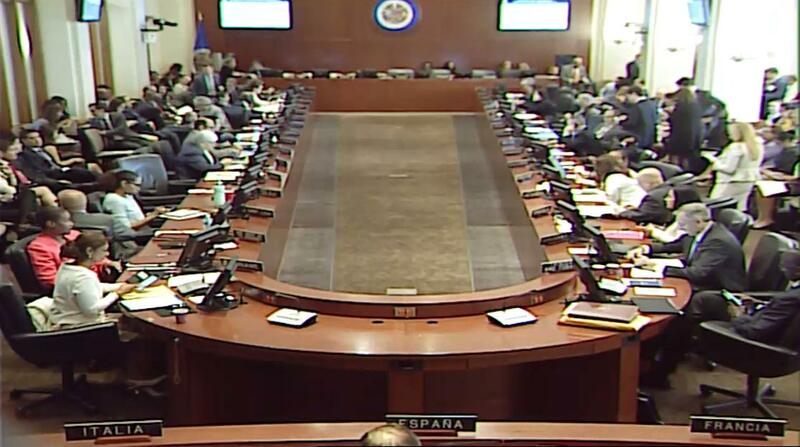 OAS Session: With 18 votes in favor, the Permanent Council of the OAS approves a resolution that recognizes @tarrebriceno as Ambassador of Venezuela. 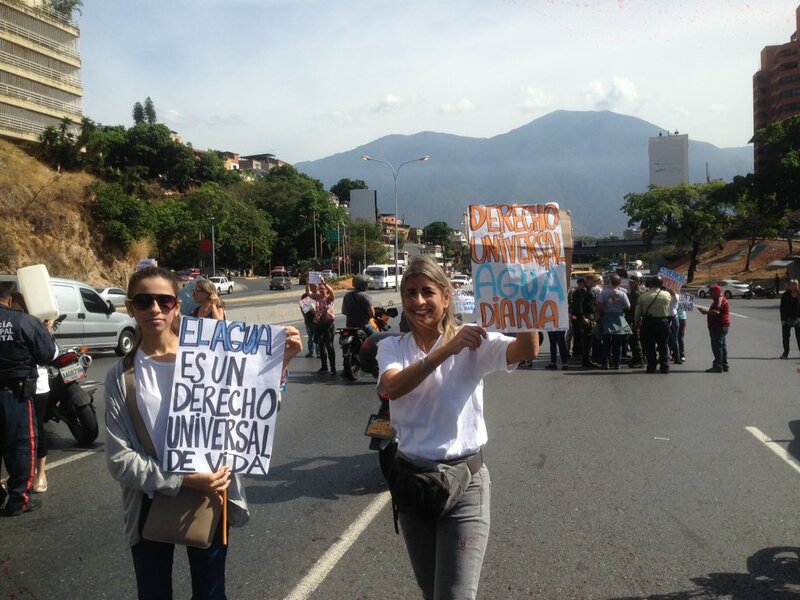 Uruguay "warns" about "the dangerous precedent" that recognizing the new Ambassador of Venezuela would have for the OAS. [email protected]: This regime does not have the capacity to present a rationing plan. 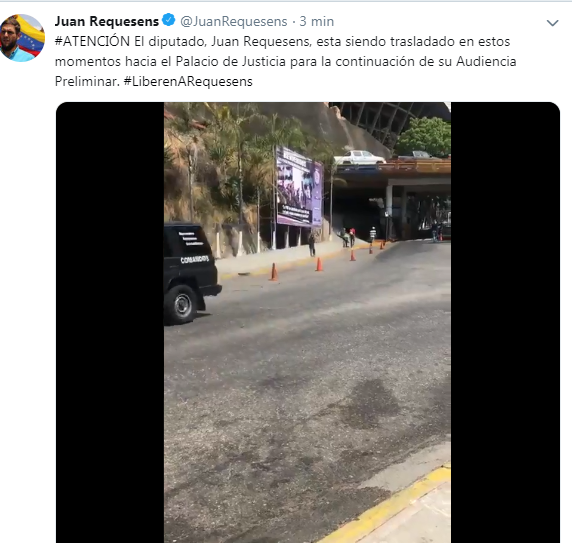 MP Juan Requesens is being transferred at this time to the Palace of Justice for the continuation of his Preliminary Hearing. 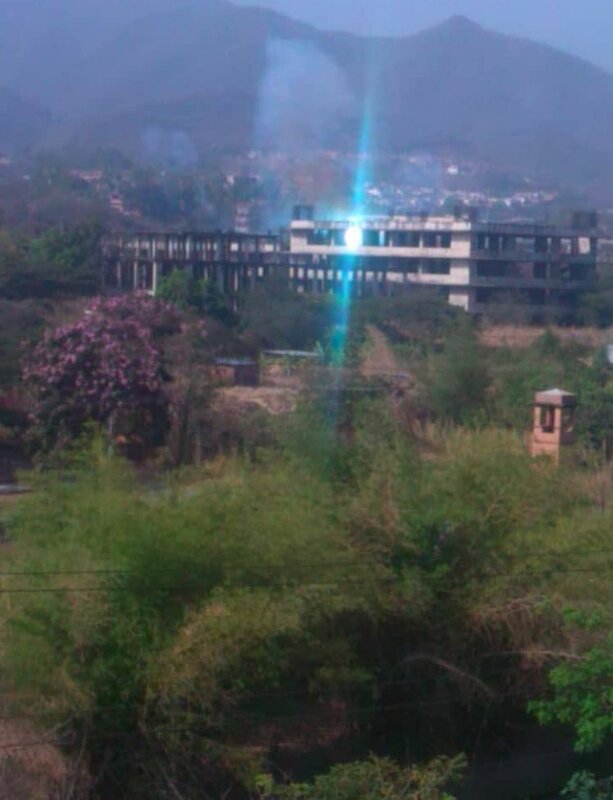 Anzoátegui: a coke fire in the José Antonio Anzoátegui complex where citizens are being affected by toxic smoke. 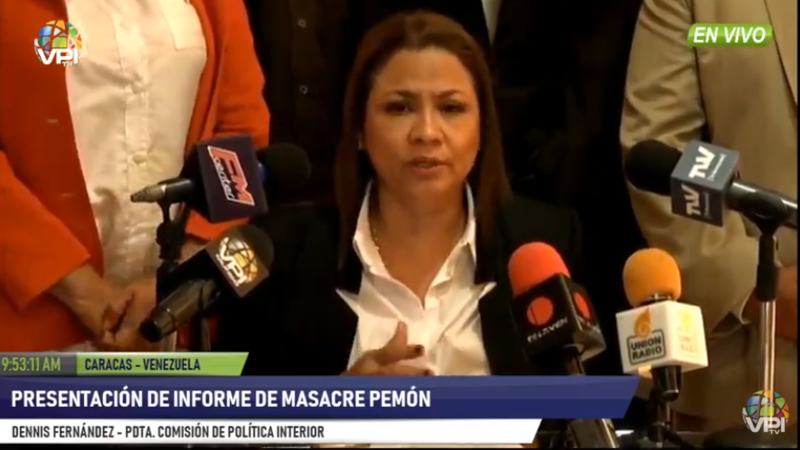 The @ForoPenal, an NGO that provides legal assistance to victims of state repression, says that there are 911 political prisoners in Venezuela today and 8,196 others out under judicial measures for political reasons. 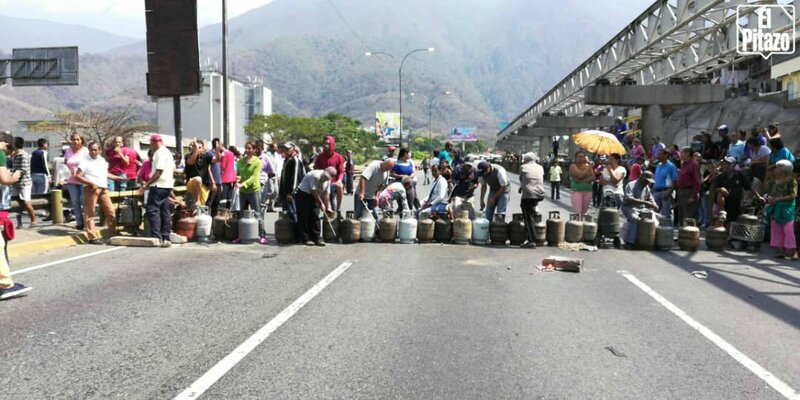 European Union does not rule out more individual sanctions against those responsible for the violence in Venezuela. 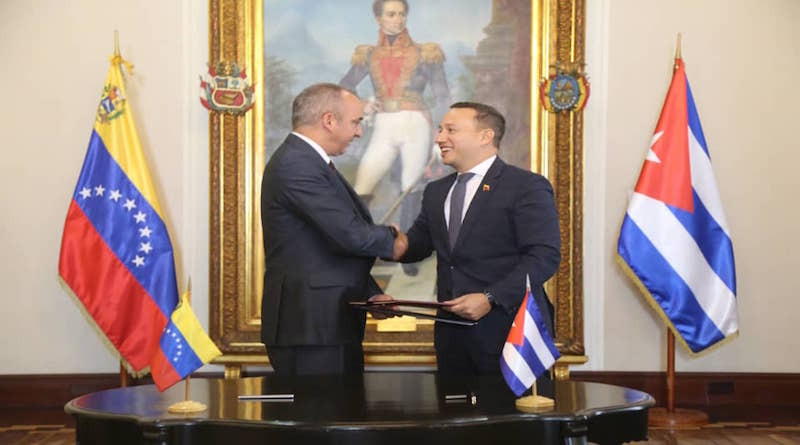 Spain criticizes the "too slow" pace of the Contact Group on Venezuela. 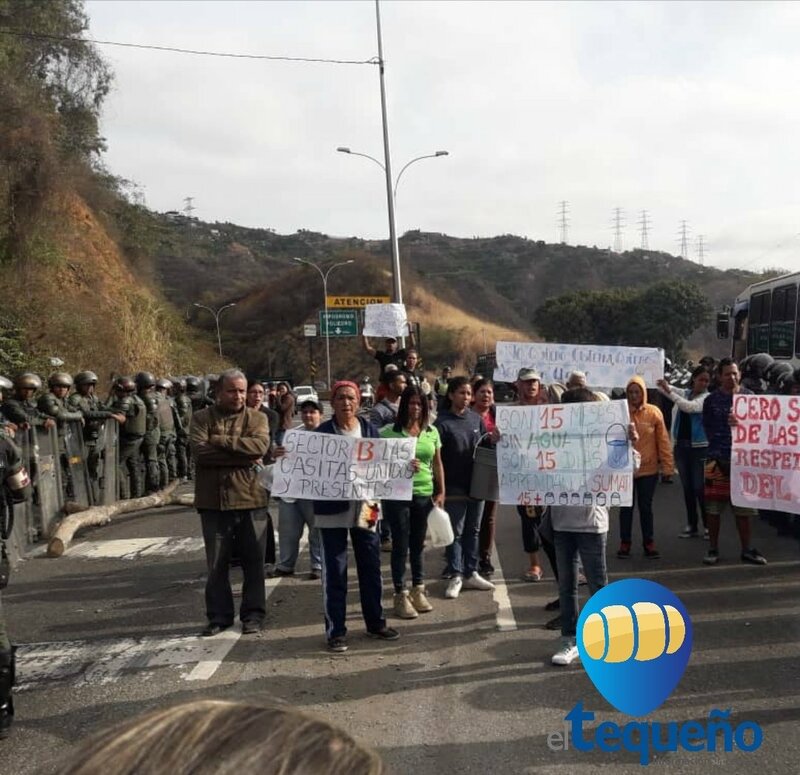 Neighbors of Coche parish, in Caracas, returned to the streets on Monday to protest the interruption of drinking water service. 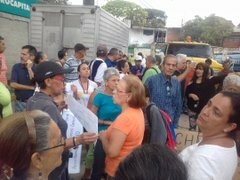 Jorge Rodríguez said that electric rationing can last up to a year. 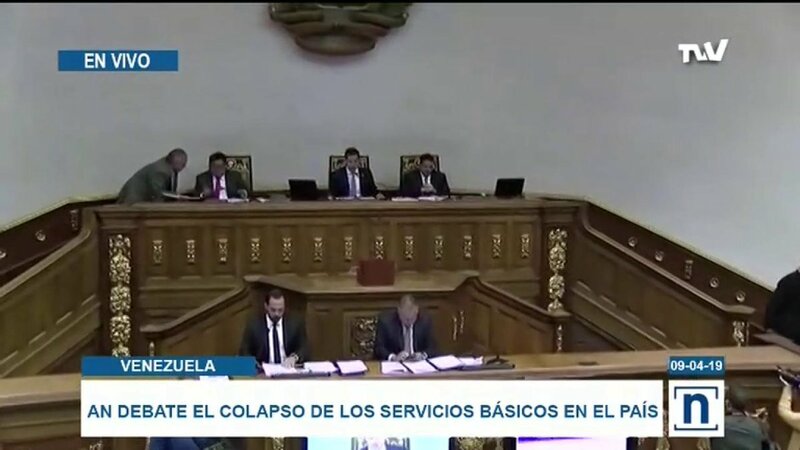 "Maduro has instructed a 30-day plan extensive to 90 days or a year, which includes the installation of the Electric General Staff throughout the country," he explained. 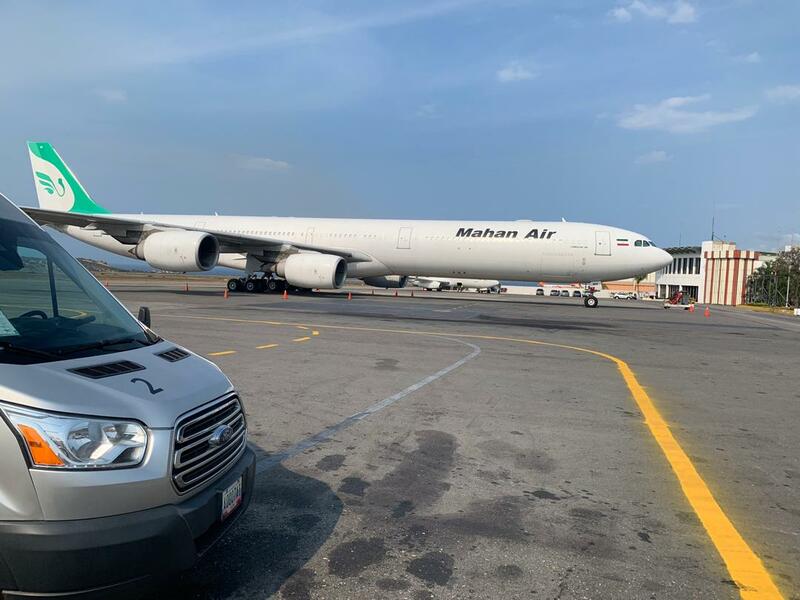 The Airbus A340 of the Iranian airline Mahan Air arrived in Maiquetía, which supposedly will have a regular flight between Teheran and Caracas. The aircraft is parked in the auxiliary terminal (Ramp 4). 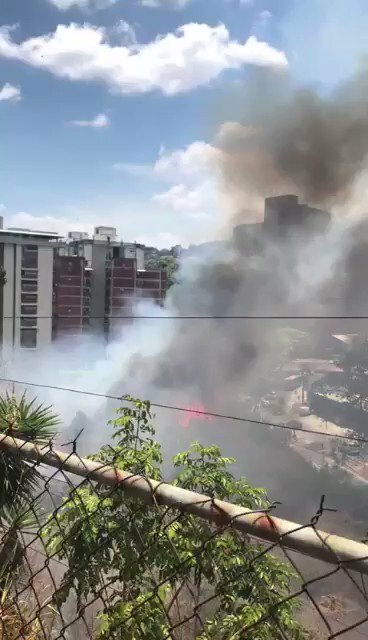 Neighbors of Terrazas del Club Hípico report forest fire on Terrace A. It started last night at 11:00 p.m. Firefighters came, but did not extinguish it completely. This morning the fire took more strength. 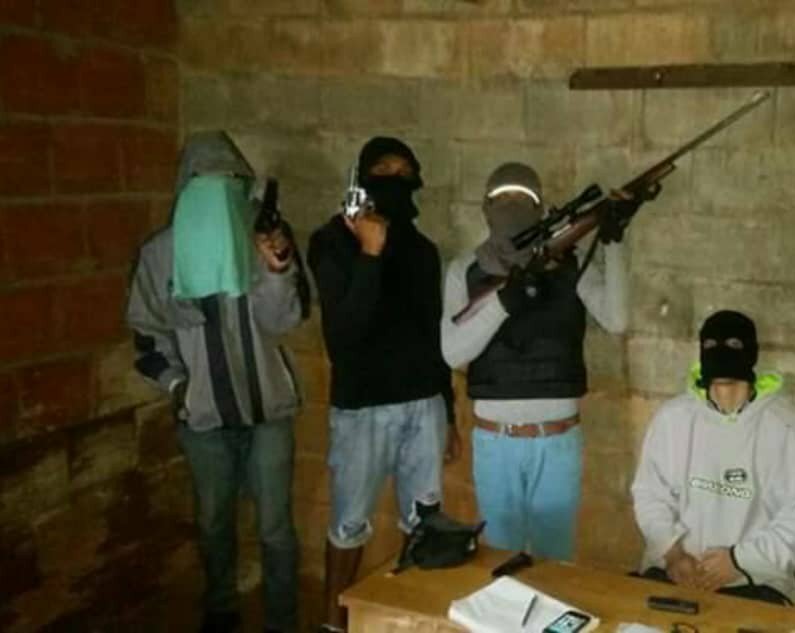 They fear that the transformers burn. 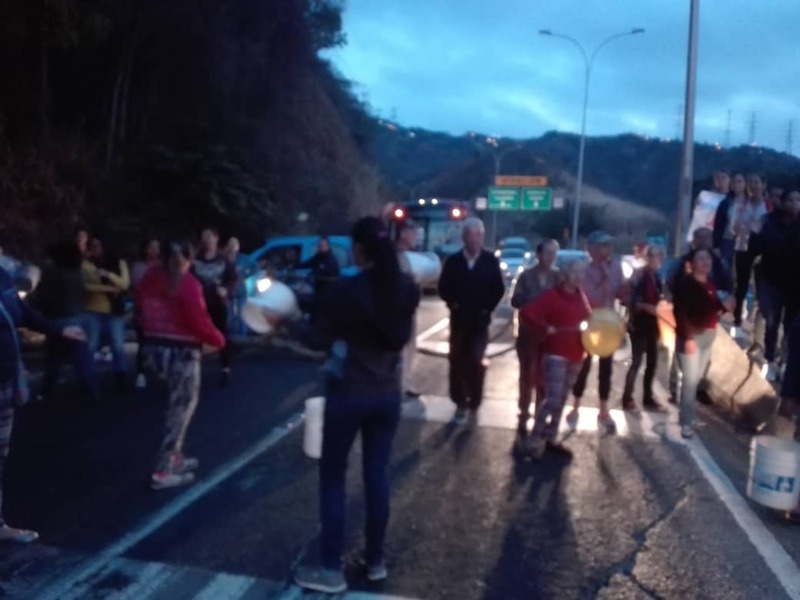 Protest of neighbors of Baruta close the Prados del Este motorway up to Santa Fe due to faults in the supply of drinking water.